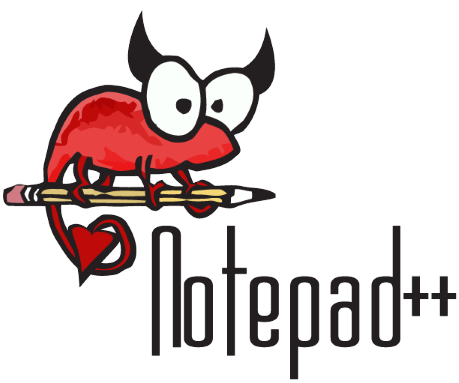 Notepad++ is a very powerful application which has everything needed by Notepad and it is even comparable by the Notepad in Windows. It is a free source code editor with numerous additional services. 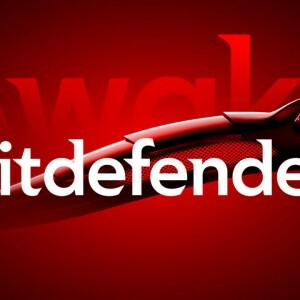 The application has a wide support of various programming languages and supports highlighting and folding of syntax, synchronized viewing and editing features, regular expressions with several other facilities. The application runs in Microsoft windows environment and governed by GPL License. Notepad ++ is based on a very powerful component i.e., Scintilla to ensure higher speed and smaller size of program. The application optimizes various routine programs without compromising on friendliness of the software. 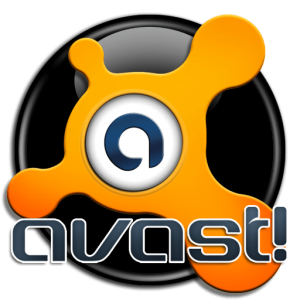 The application uses very less power of CPU which reduces power consumption of PC in a considerable manner. The main features of Notepad++ are syntax highlighting and folding services, user defined syntax highlighting, multi-views, search and replacement support of regular expressions, auto detection of file status, zoom in and zoom out views, multi-language support in the environment. The additional features are auto-completion, complete drag and drop options, dynamic position of views, multi-document views, indent and brace highlighting, macro recording and playback option, bookmark option within the application. 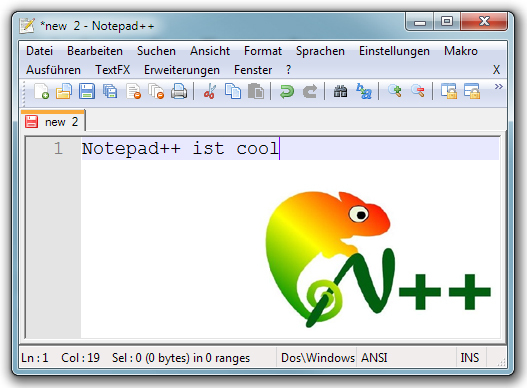 Notepad++ has a very clear interface with an efficient toolbar with wonderful features and options. The multi-viewing options, drag and drop and highlighting options works for better utility of application. The default directory in the application have two choices which is to follow the current document and follow the last directory. It is useful for the user. The Notepad++ can be setup in a handy manner from the USB device. It is not necessary to write config files from the installation directory. Notepad++ comes fully loaded with various plug-ins in the plug-in manager of application. The start-up option can also be selected from AppData and it is recommended for experienced users. Notepad++ offers all the services and options and considered as a better text editor. It is recommended for users who wants powerful code editor as it excels in the role. The updated version of Notepad++ have removed the pro font of source code and several other visual glitches are fixed in this version. The command bugs are also fixed in this version. It has also enhanced the switching files performance and user interface of preference dialog. The crash issue of macro menu has been resolved in this application version.